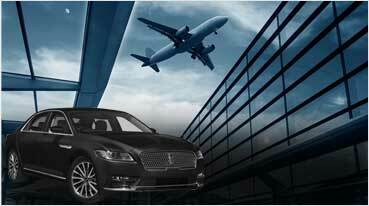 Limo Service for Weddings in Fairfield Ca, Fairifeld Limousine Inc. Weddings can be more fun driven and engaging with Limo Rentals in Fairfield & Napa organized by Fairifeld Limousine Inc. We have the expertise of assisting customers during multi-cultural wedding celebrations with unique and innovative transport arrangements. From American Weddings to Russian and Indian Wedding Events, our services are backed by vast experience in facilitating exotic range of limos and party bus services. You can either choose between Rolls Royce Limo and Mercedes GL Limo or even ask for more options such as a 36-50 passenger party bus. We will ensure to arrange for an appropriate vehicle for your wedding event within the ambit of our dedicated services. Known for its popularity and demand during wedding events and celebrations, Hummer Limo is often dubbed as a wedding limo in Fairfield. 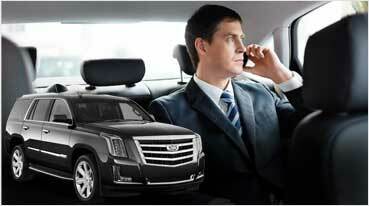 Fairfield Limousine Inc. leaves no stone unturned to facilitate top-class Hummer Limo Rentals for Weddings in Napa. The choices of Limos we offer are equipped with exterior and interior features that would aptly suit any wedding occasion. We tend to customize our services and approach when it comes to a wedding celebration as it is culturally regarded as one of the highly specialized occasions. 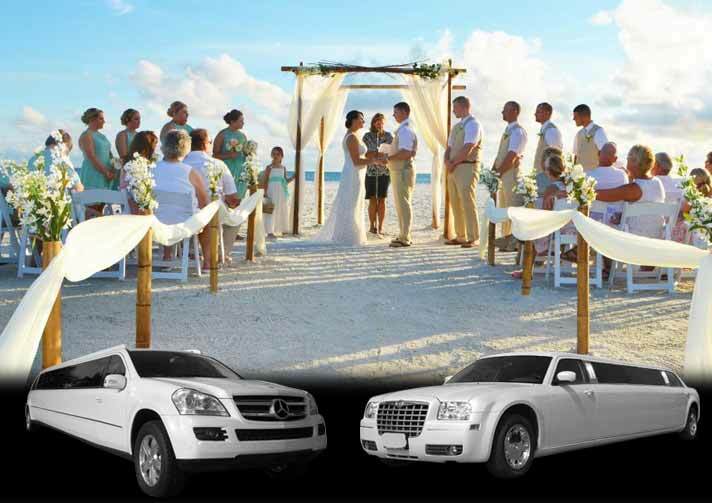 If weddings are symbolic with large gatherings with friends, relative, family members and peers, transport services provided by us would remain remarkable. 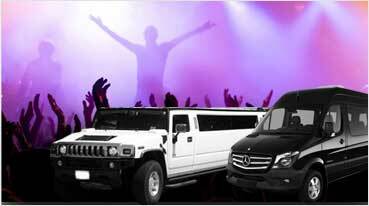 When the numbers are more, we suggest Party Bus Rentals for Fairfield Weddings. They can ignite any event with fun filled spirits and there are quite a few in built options for unlimited entertainment within the party bus. Explore the best features like LED TVs, Karaoke, Dance Poles and Music Systems that will make your travel a true experience of fun and joyful ride with your friends and dear ones. We are popularly known as travel solutions providers in Fairfield because we offer multiple options to our customers based on their demand as well as the nature of occasion. For people wanting to make wedding a remarkable and memorable occasion with luxurious options, we suggest Fairfield Limousine Inc. Apart from that we showcase some of the best from the range of Exotic Cars including Lamborghini Huracan, Rolls Royce Phantom and Bentley Flying Spur. Get in touch with us to explore more options for your upcoming wedding event.